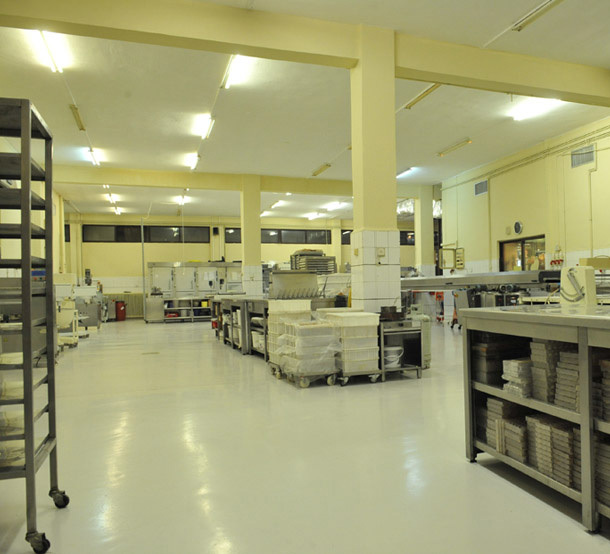 PARFAIT company possesses a modern Confectionary Craft unit in private facilities spanning over 600 m2, equipped with state of the art machinery and ISO 22000:2005 certified, situated at the 3rd km of the Serres – Drama National Road. The company was found in 1981, in Serres and it has been active for the last 30 years at the wholesale sector of the Greek market. Lately, the business presents a considerable export activity. 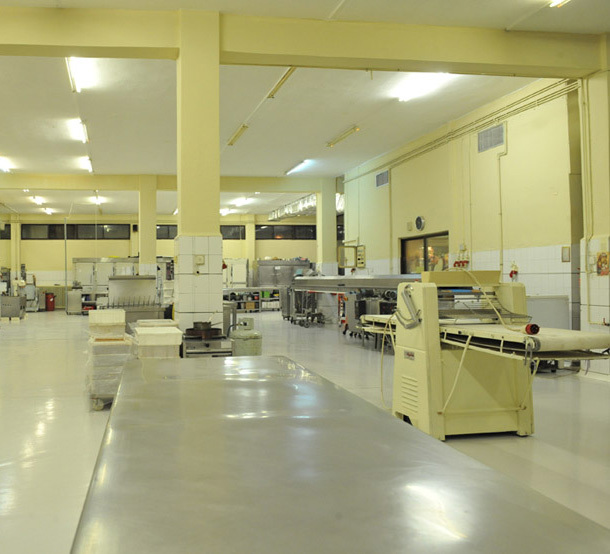 As far as the retail sector is concerned, it supplies a production Pastry shop and three additional Pastry – Coffee shops in Thessaloniki and Serres, exclusively with its own products. 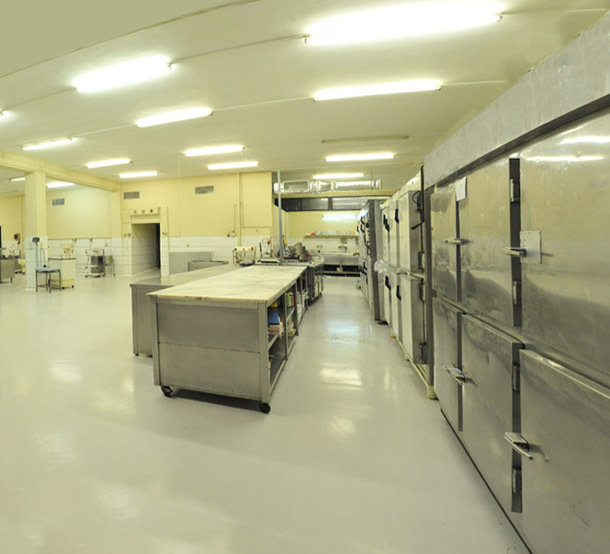 38 persons are employed as staff for both of the company’s activities.